Mr. Junius’ practice is concentrated in San Francisco. 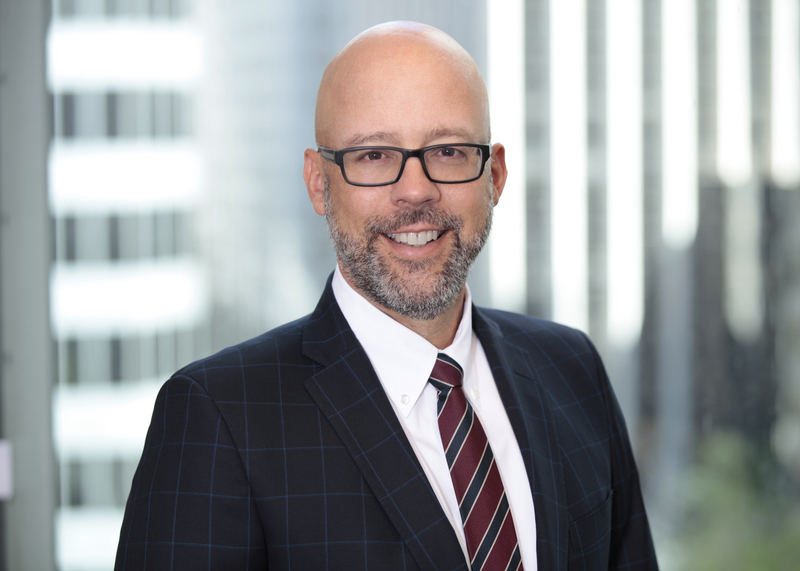 He has represented a variety of developers and property owners before the San Francisco Board of Supervisors, Planning Commission, Landmarks Preservation Advisory Board, and Board of Appeals and is experienced in all aspects of the San Francisco planning and zoning process. He has worked extensively with the San Francisco Department of City Planning and Department of Building Inspection on both commercial and residential developments. His land use and entitlement experience includes historic renovation and conversion projects and California Environmental Quality Act (CEQA) practice. Mr. Junius also has recent experience in other Bay Area jurisdictions including Petaluma, Daly City, Cotati and South San Francisco. Judicial Extern, Honorable Marilyn Hall Patel, United States District Court, Northern District of California. Prior to attending law school, Mr. Junius worked as an associate engineer in the Research and Development Department of Sierra Pacific Power Company in Reno, Nevada. While at Sierra Pacific, Mr. Junius developed performance testing programs for several geothermal power plants, investigated the potential for other renewable energy resources in northern Nevada, and was Sierra’s liaison to the Electric Power Research Institute (EPRI). Mr. Junius currently serves as the Managing Partner of Reuben, Junius & Rose, LLP. Board of Directors, On Lok Community Housing, Inc.